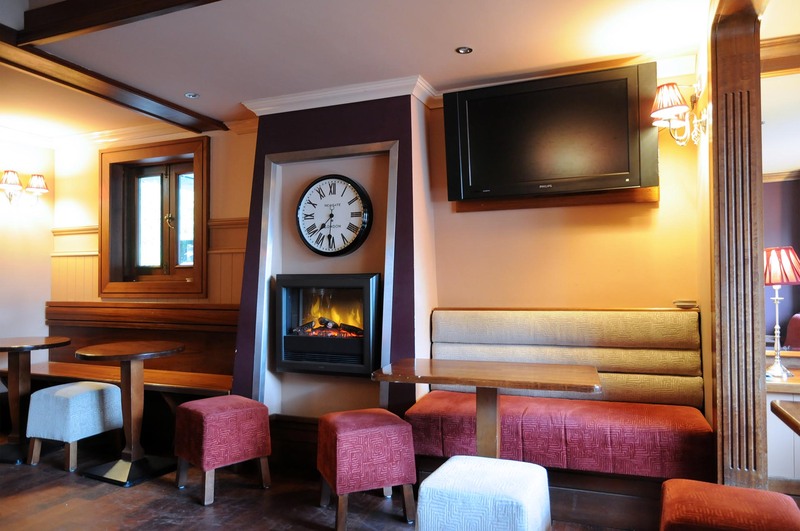 Enjoy a real freshly cooked Irish breakfast in our bright breakfast room from 7am to 9.45 am. 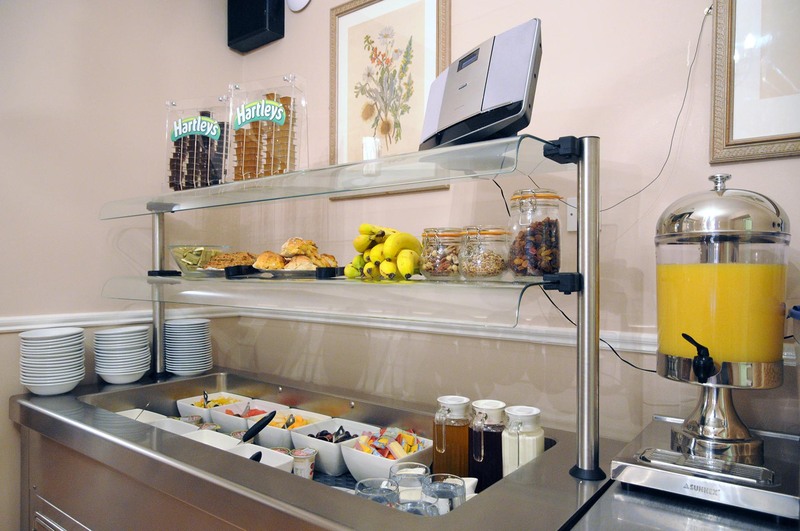 There is a self-service buffet-style continental breakfast offered with Orange Juice, Apple Juice, Cereals, Cheeses, Yogurts and Fresh Fruit. 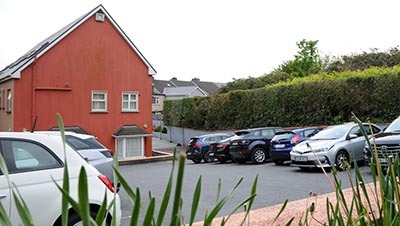 The breakfast menu includes Irish and Continental breakfast as well as healthy options, everything is cooked to order. As far as possible we use local produce and serve home baked scones. "Love this place! This was our second time staying at this hotel and we love it! 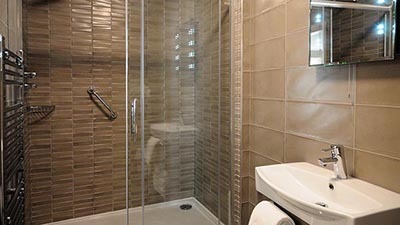 Since our previous stay, rooms have been renovated. 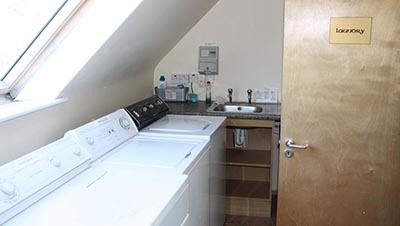 The fact that there is on site laundry is a huge bonus, as laundry facilities are hard to find in Ireland"
“Patricia was great. Helped my husband with a multi unit extension cord for his CPAP. Meena from Finland was a perfect hostess at breakfast.